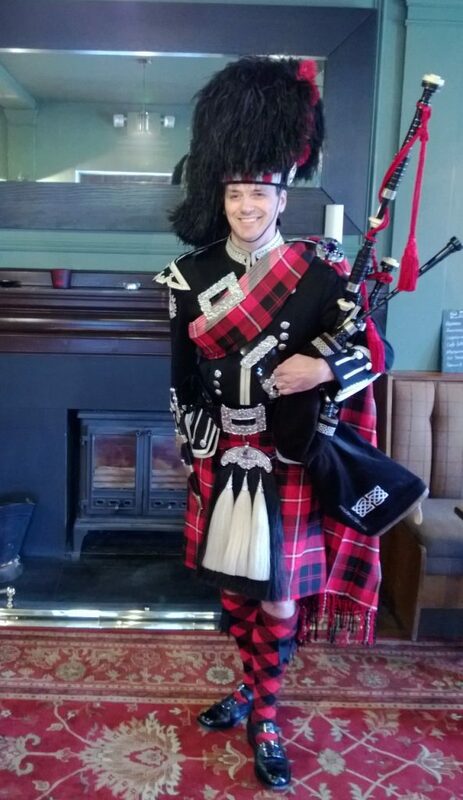 Alistair has been involved in the competitive piping circles since he was 8 years old initially through the 1st Port Glasgow Boys Brigade Band. 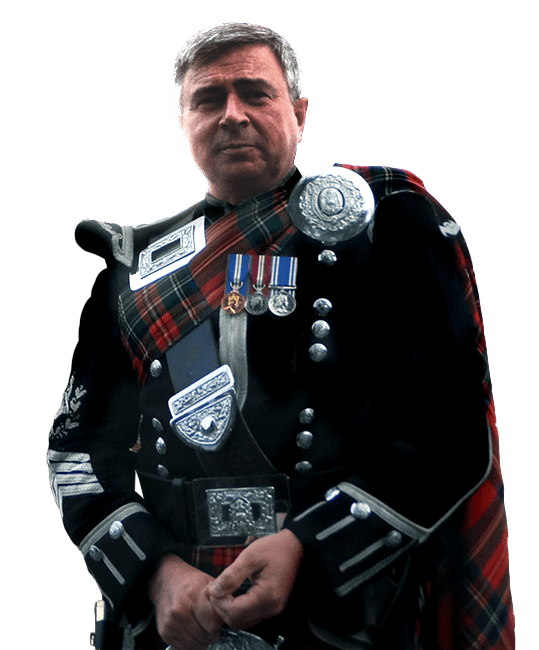 At the age of 14 he took the step up and joined the competing Grade 3 Inverclyde Pipe Band under the leadership of PM Ronnie Archibald. At age 17 he joined the Grade 1 Glasgow Skye Association Pipe Band under PM Ian Roddick where he stayed for 13 years and played at numerous contests and concerts around the UK and also in France. 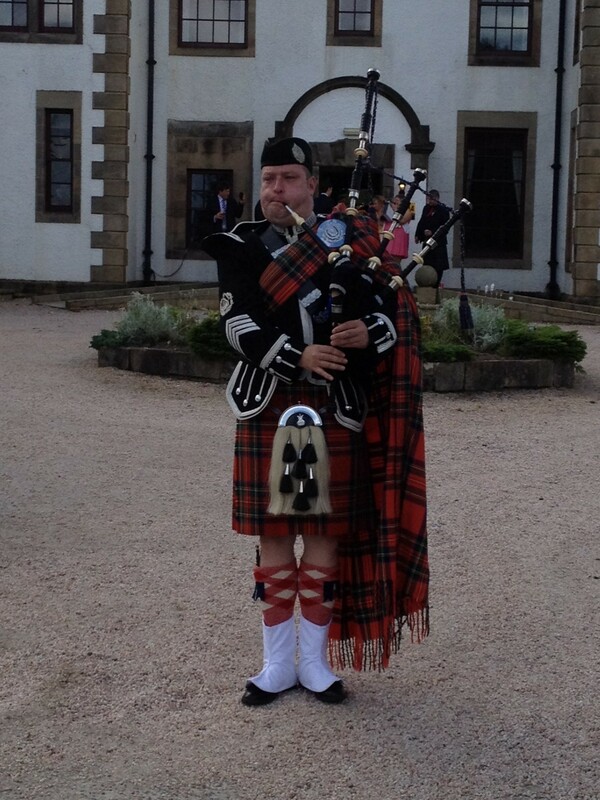 In 2009 Alistair moved to Lomond and Clyde Pipe Band where he currently plays under PM David Wotherspoon. In 2012 Alistair played at a concert on the Renfrew Ferry and the Armadillo in Glasgow. This year so far the band were 4th at the Scottish and 3rd at the British Pipe Band Championships. He also made a guest appearance with Celtic Spirit, a three piece band in Glasgow's George Square. Alistair is piping at a whiskey festival in Basel, Switzerland later this year. 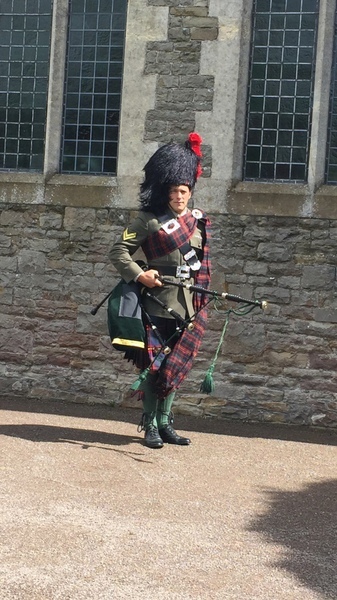 As well as the major contests and Highland Games circuits, Alistair is a regular piper at weddings, burns suppers and various social occasions including masonic celebrations/installations.